This weekend we’ll be sponsoring the Preston Grasshoppers match vs Pocklington RUFC at Lightfoot Green. Hoppers remain undefeated this season and sit on top of the table; whereas newly promoted Pocklington have struggled to adjust to the league and recorded just a single win from seven. 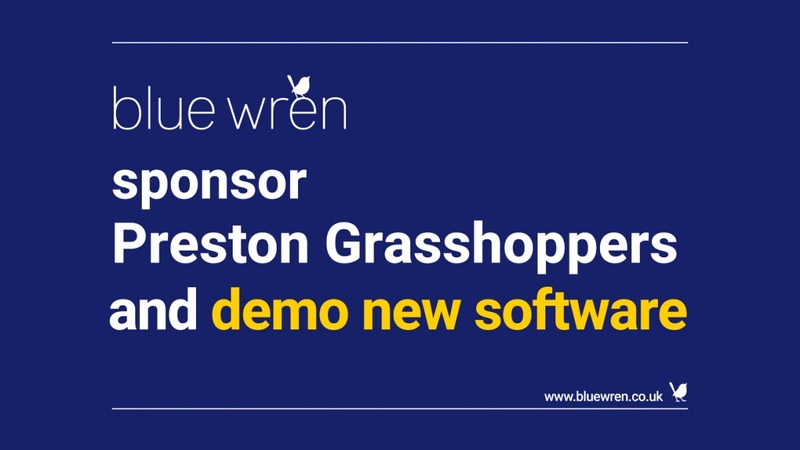 Before kick-off, Michael will be welcoming our guests and giving a live demonstration of a new and exciting piece of software that’s been developed here at Blue Wren. The demo itself marks a significant step for our software development team, as we launch our first ‘software as a service’ product. But as much as we’d like to tell you everything about it, we’re keeping our beaks sealed for the time being… more information to come soon. Back to the game in hand. Blue Wren has always had a close relationship with Hoppers, primarily through our MD, Michael. 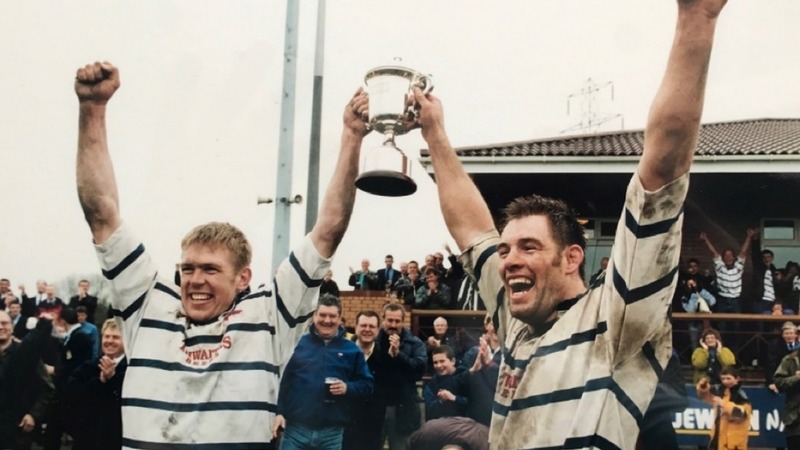 He won the league with Preston Grasshoppers back in 98/99 and later went on to captain and then coach the first team. So, get yourself down to Lightfoot Green to see the Hoppers take on Pocklington RUFC this Saturday. 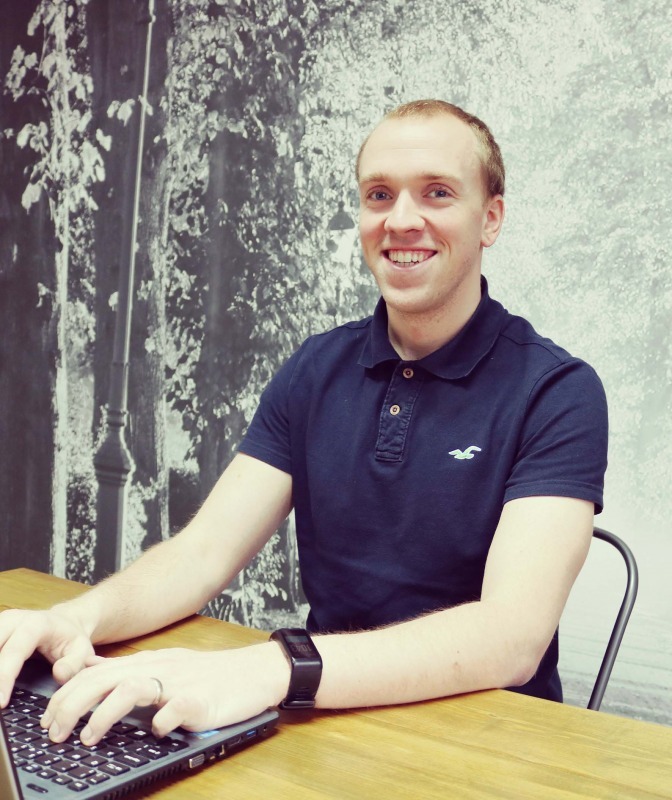 If you would like to hear more about how our new software can help to create positive change for your business, or to enquire about becoming a beta tester for free, just get in touch. You can reach us on 01772 823734, through our enquiry form, or via hello@bluewren.co.uk. You can also keep up-to-date with all the Blue Wren goings on across our Social channels; Facebook, Twitter, LinkedIn and Instagram. See you there!